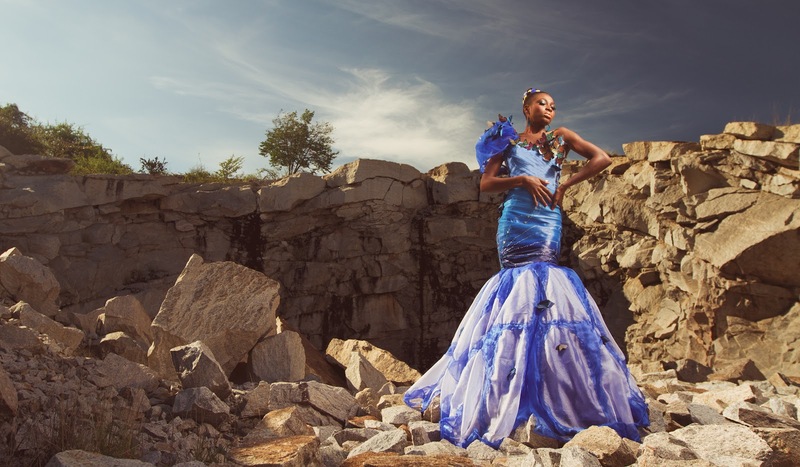 There has been a rapid growth in the fashion industry in Kenya. Many people consider fashion design photography, modelling and styling as careers unlike before. 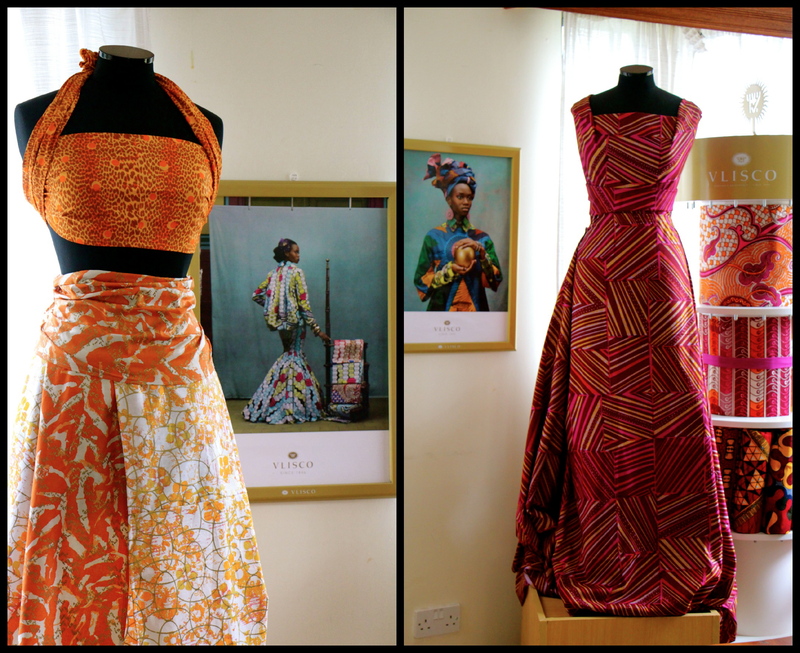 Kenyans now appreciate and buy local designs and with time,I hope retailers will stock more of local designs in their stores. As an aspiring fashion designer all you need is the interest, the talent, an eye for fashion and training from a design school. This will help you get more knowledge about fashion design and to understand it in detail making you stand out in a market that is competitive. 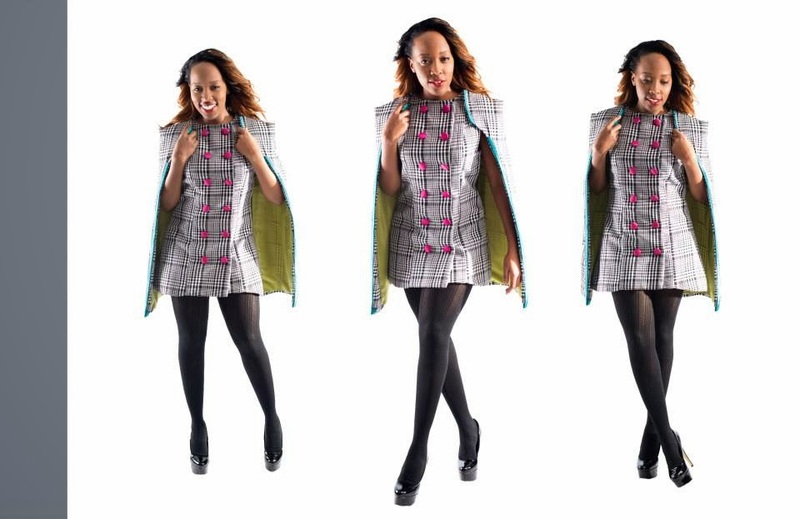 If you are looking to study fashion design, here are the top fashion design schools in Kenya . All it takes is to make the first step and believe in yourself . All the best in your fashion career and I hope to blog about your designs soon. my dream is to bcome a fashion designer and l dnt no hw 2 fulfill thiz dream. Are there any qualification ? Hey evely, am a student deed fashion nd design but i want to join your institue for more studie . Thank you. Good Afternoon Fridah this is a blog we do not teach design. Kindly contact the design schools listed above. I hope so too. All the best with your designs. I had a mean grade of c_. I would like to join. Pliz contact me on this no 0725104959. Would like to join. Are intakes still on. I had a mean grade of c_. Contact me. 0725104959.
hi, am sechelela from Tanzania.. I have graduate bachelor of Art’s with education this year but I want to study fashion and designed in Kenya and I don’t know which college is gud for me plus I want also to study tailoring but I need the course to take at least six or seven mouth only ….can I get help coz I love fashion and am a local designer with potential. hi..i am a fashion designer as well, studied from Kenyatta university and with a diverse experience in fashion design…i hae taught at Evelyn college of design and i can say it is a wonderful college to enroll for a fashion course…it gave me enough experience and expertise a a lecturer and now i have my own group of students am teaching to be outstanding designers!!! thumbs up..
Hi,are there qualifications to persue fashion and designing? The MCensal School has holiday classes for kids under 18.
my name is Josephine, I’d like to learn fashion and design. I live along thika road. do you have age limits when doing intakes? Kindly contact Mcensal School Of Fashion directly. My daughter is in class 7. She is very artistic. She can draw and also make simple dresses. She wants to have more training and be busy over holidays. Please help me shape up this dream. Where do I take her? Whats the best approach? Hi Jackson. Thank You for your question. She can go for holiday training at Mcensal because they have holiday classes that help children nurture their fashion talent. It will also be good for her creatively because they are able to pinpoint her strengths and particular design interest and nurture it.The teachers are also very helpful, being that most of them are designers. An enquiry please. My daughter is 5 years old and so much interested in modeling and design. Where do I pick from? Thank you. Hi,I’m looking for an fashion design who can work at my firm,he she will strand a chance of being hired full time on completion of their internship.